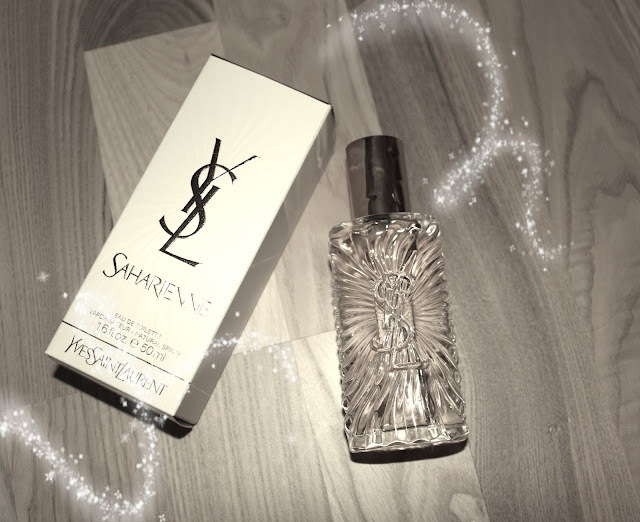 My new perfume Saharienne from Yves Saint Lauren. I love the brand and this perfume smells so good! This will be my favorite summer perfume. Do you have any?